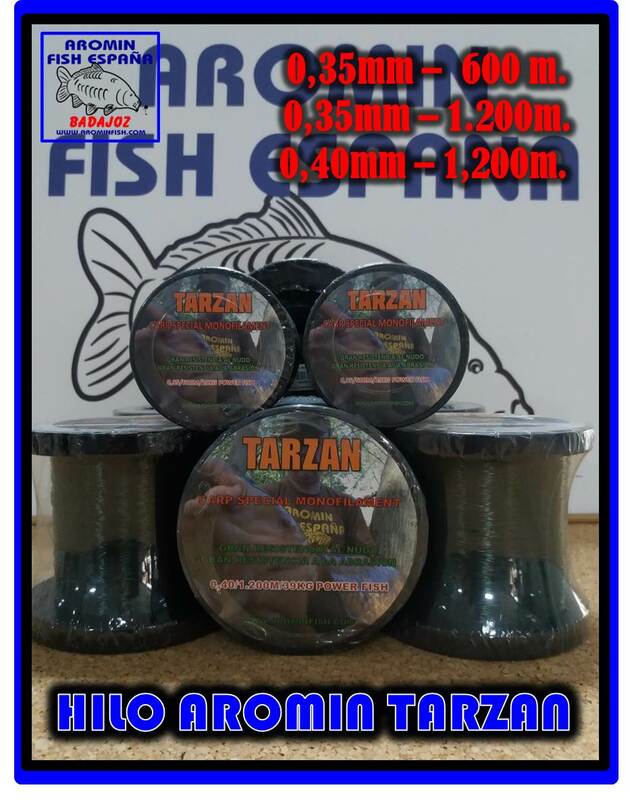 SILLAS-CHAIRS - Aromin Fish España "Tirar y Picar"
NUEVA COLECCIÓN DE SILLAS PARA CARPFISHING. AHORA CON PATAS MUCHO MAS FUERTES, QUE AGUANTAN UN PESO DE HASTA 180KG. CON UNA TELA GRUESA Y ACOLCHADA. RESPALDO REGULABLE. PATAS REGULABLES. COMPRANDO LA SILLA LA FUNDA DE REGALO. 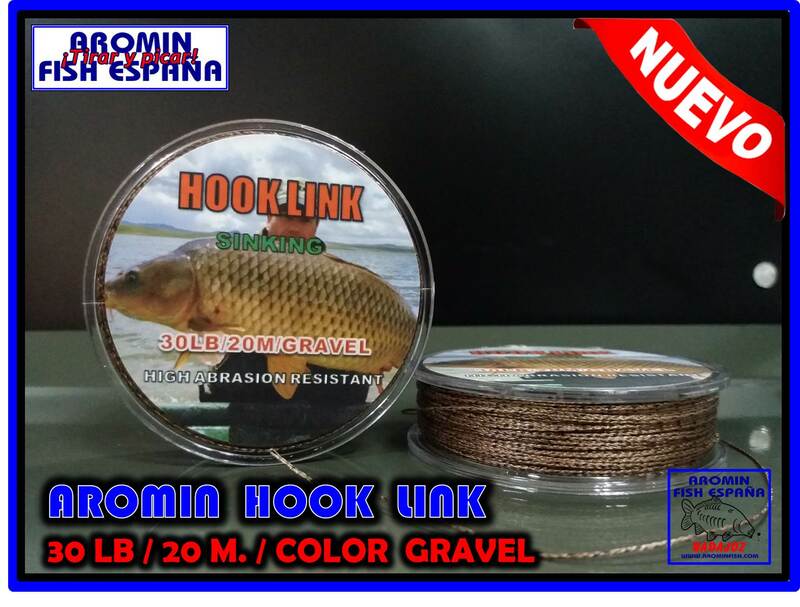 NUEVA COLECCIÓN DE SILLAS PARA CARPFISHING. AHORA CON PATAS MUCHO MAS FUERTES, QUE AGUANTAN UN PESO DE HASTA 180KG. CON UNA TELA GRUESA Y ACOLCHADA. PATAS REGULABLES. 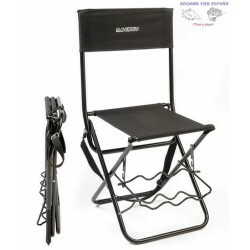 SILLA GIRATORIA. 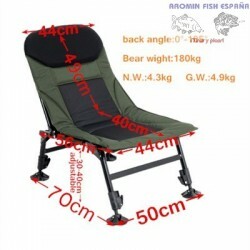 COMPRANDO LA SILLA LA FUNDA ENTRA DE REGALO NUEVA COLECCIÓN DE SILLAS PARA CARPFISHING. 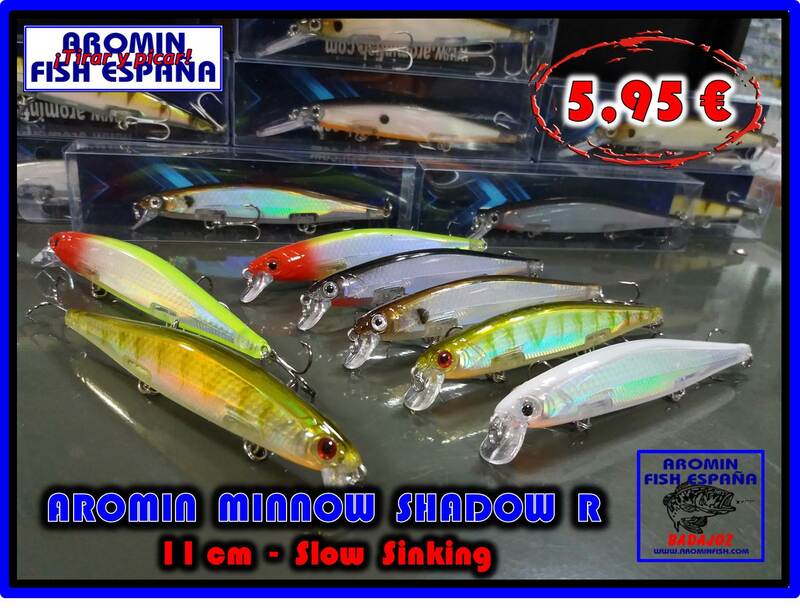 AHORA CON PATAS MUCHO MAS FUERTES, QUE AGUANTAN UN PESO DE HASTA 180KG. CON UNA TELA GRUESA Y ACOLCHADA. 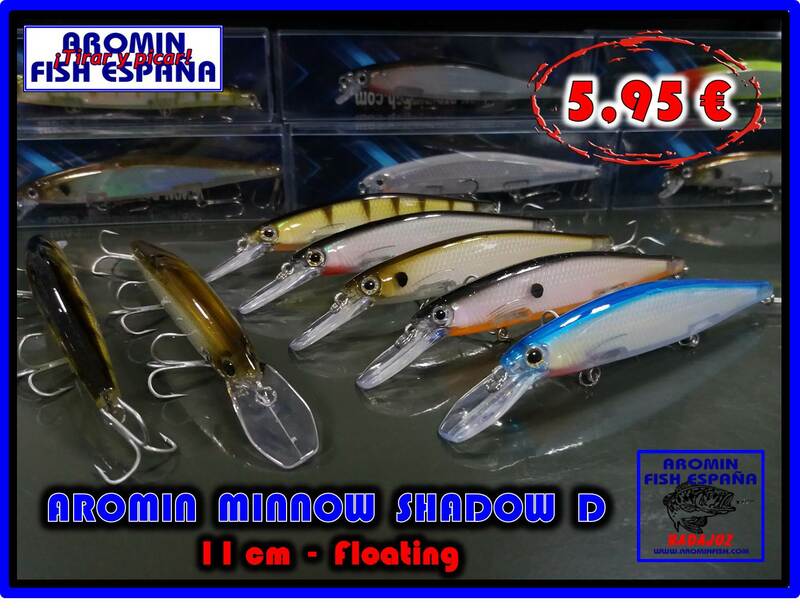 COLCHÓN EXTRAÍBLE Y TELA PERFORADA PARA ESTÁR MÁS AGUSTO EN TUS SESSIONES DE PESCA MAS CALUROSA. RESPALDO REGULABLE. 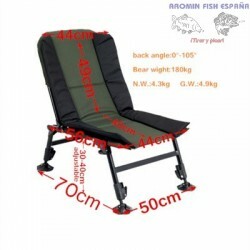 COMPRANDO LA SILLA LA FUNDA DE REGALO NUEVA COLECCIÓN DE SILLAS PARA CARPFISHING. AHORA CON PATAS MUCHO MAS FUERTES, QUE AGUANTAN UN PESO DE HASTA 180KG. CON UNA TELA GRUESA Y ACOLCHADA. RESPALDO REGULABLE. 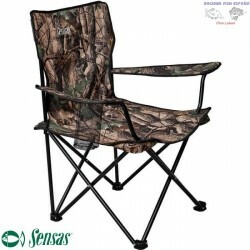 COMPRANDO LA SILLA LA FUNDA RE REGALO NUEVA COLECCIÓN DE SILLAS PARA CARPFISHING. 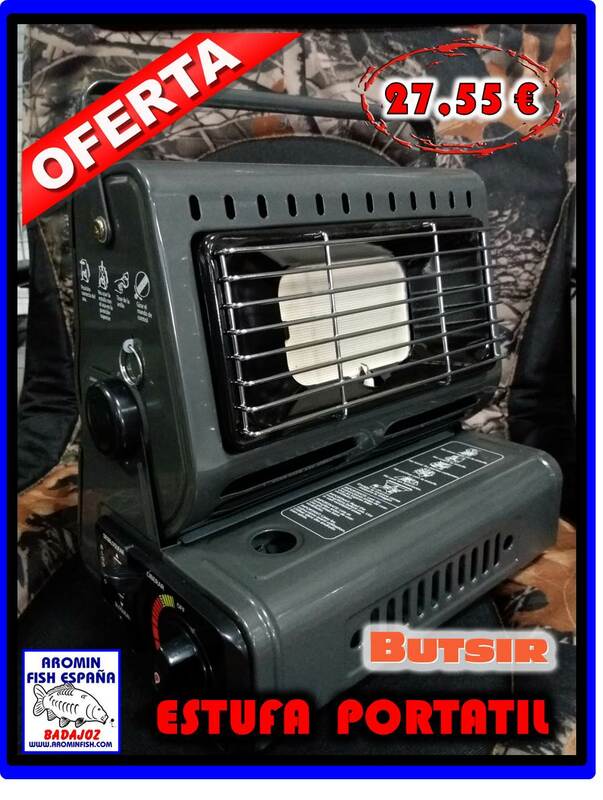 AHORA CON PATAS MUCHO MAS FUERTES, QUE AGUANTAN UN PESO DE HASTA 180KG. CON UNA TELA GRUESA Y ACOLCHADA. RESPALDO REGULABLE. COMPRANDO LA SILLA LA FUNDA DE REGALO. 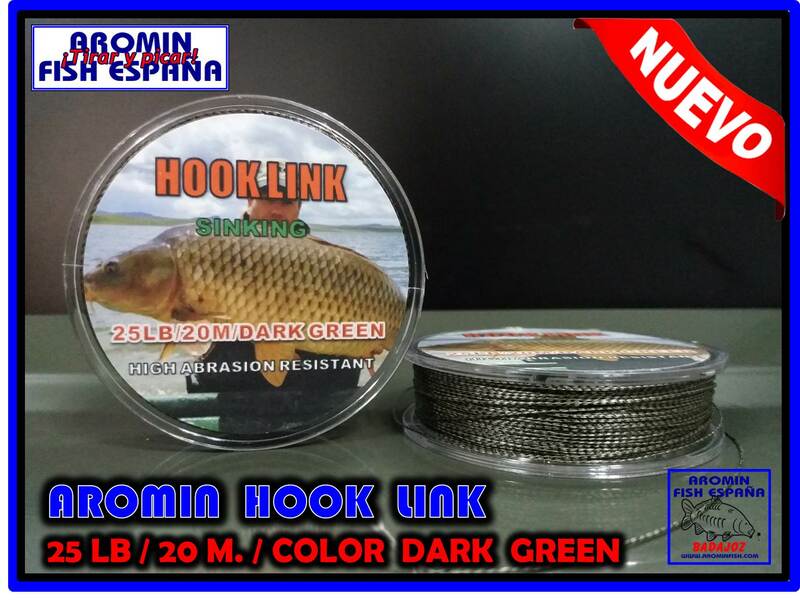 NUEVA COLECCIÓN DE SILLAS PARA CARPFISHING. AHORA CON PATAS MUCHO MAS FUERTES, QUE AGUANTAN UN PESO DE HASTA 180KG. CON UNA TELA GRUESA Y ACOLCHADA. RESPALDO REGULABLE. PATAS REGULABLES. 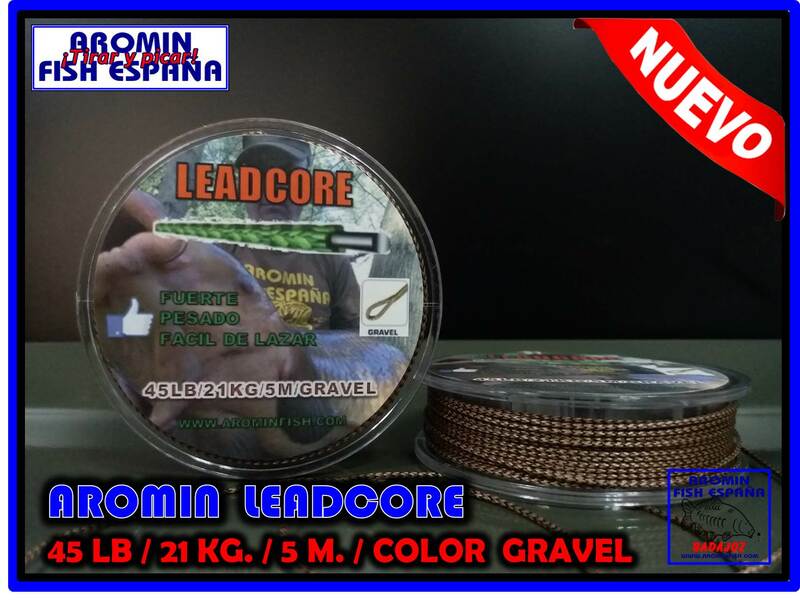 NUEVA COLECCIÓN DE SILLAS PARA CARPFISHING. AHORA CON PATAS MUCHO MAS FUERTES, QUE AGUANTAN UN PESO DE HASTA 180KG. CON UNA TELA GRUESA Y ACOLCHADA.